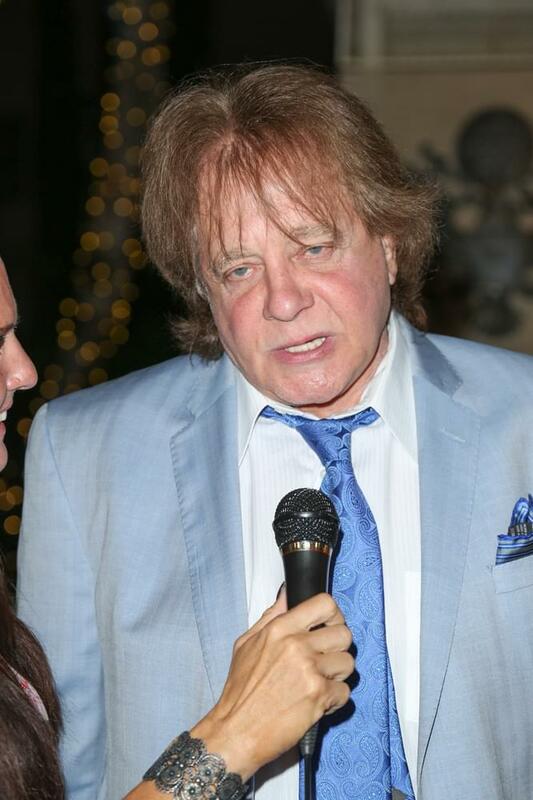 Eddie Money’s reality series Real Money documents his lives as a rocker and as a family patriarch. He’s pleased that AXS TV just renewed it for a second season. While nurturing his children’s careers, the Money Man is still making his own music. He’ll play the Milford, Connecticut Oyster Fest August 18th.